St. Paul is a welcoming community for those who are seeking. 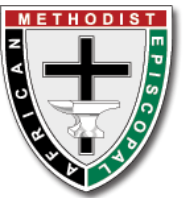 The African Methodist Episcopal Church was born out of the desire of free black church-goers in Philadelphia to worship in an atmosphere devoid of racial discrimination. Read more.